Here at JONNY-ROCKS®, we have over 20 years’ experience in the luxury chauffeur business. We have a range of high-class Mercedes-Benz vehicles to hire, alongside our professional, fully-insured drivers that are committed to providing first class service. Whether your journey is for business or pleasure; we promise to always put your needs before anything. To enquire about our services, please give us a call today on 07877846803. Alternatively, you can send us an e-mail at info@jonnyrockschauffeurs.co.uk – we’ll be sure to get back to you as soon as possible. Some of our Mercedes vehicles are bigger than others, so you may wish to choose your car depending on the size of your party. Each car we have on offer is well-maintained, stylish, and cleaned thoroughly before & after each use. We guarantee our vehicles will arrive to you in pristine condition and ready to deliver a smooth, comfortable journey. Our reliable, trustworthy chauffeurs will take extra care of your luggage and ensure you’ll arrive at your destination in perfect time. Some of our more modern cars include top-of-the-range features like climate control, privacy glass windows, a panoramic glass sunroof and seats that recline for your comfort. Our larger cars also come with electric sliding doors and additional luggage room, so are perfect for larger families or trips to the airport. The cost of your chauffeur & car hire will vary depending on the length of time you need us, the exact vehicle you require, and what time of day you are wishing to travel. To view our price list, please click here. To learn more about any of our vehicles, please give us a call today on 07877846803. You may be scrolling through our website asking yourself: exactly when is it appropriate to hire a chauffeur? Our answer – whenever you have a meeting or event coming up and could do without the stress of having to drive yourself there. If you’re unsure of the exact route to your location, or if there’s a few in your party looking to travel together, we think it’d be a great idea to call us. 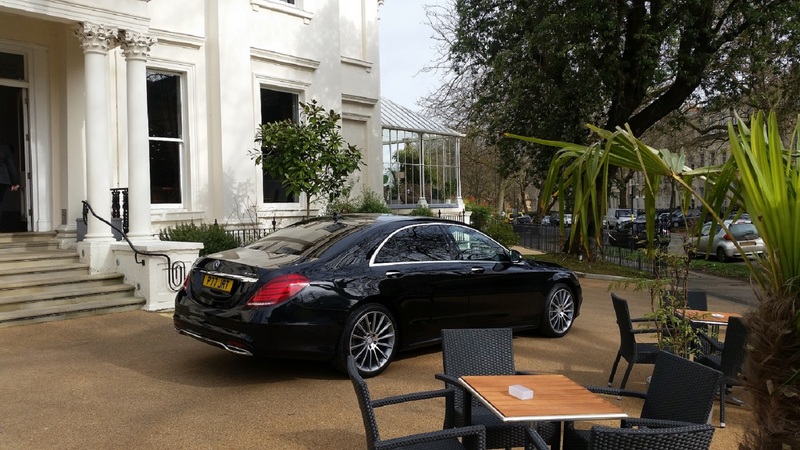 You’ll arrive to your destination quickly, comfortably and in style; always in one of our stunning Mercedes vehicles. We provide a luxurious, reliable car hire& chauffeur service to customers in and around Stroud. Stroud is a small market town, located right in the centre of Gloucestershire. There’s lots to visit there and nearby: including bustling farmers markets, stunning historic buildings and huge parks & gardens. Here at JONNY-ROCKS®, we also offer a VIP Cotswolds Tour, where you can drive through Stroud and its surrounding areas, taking in the picturesque scenery and stunning countryside. If you live in Stroud, or any of the surrounding areas, then please contact us today.